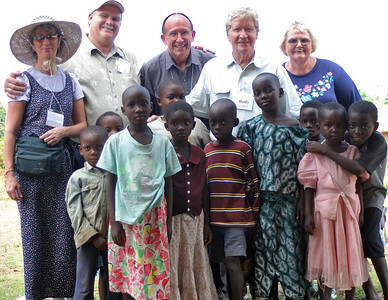 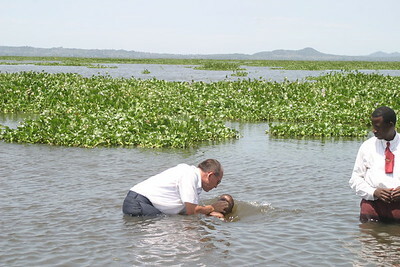 We walked through villages, visited homes, and had worship every day and baptism twice. 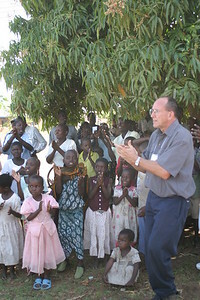 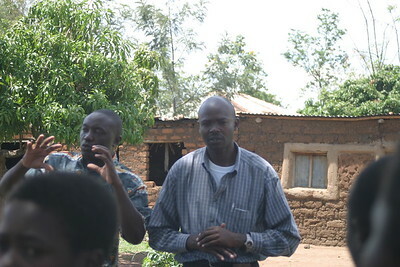 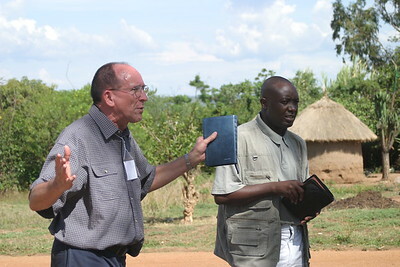 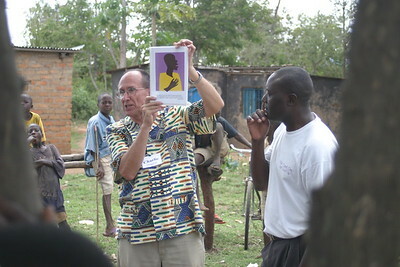 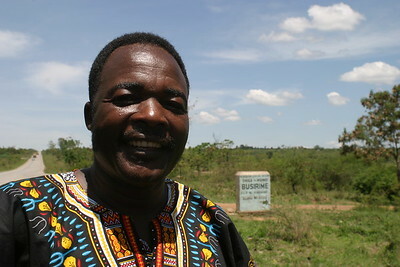 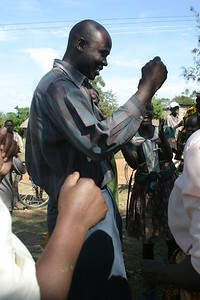 Musoma, Tanzania on afternoon & evening of November 15, 2005 for Victory Dinner, awards, and parting words. 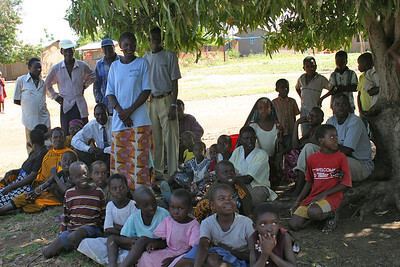 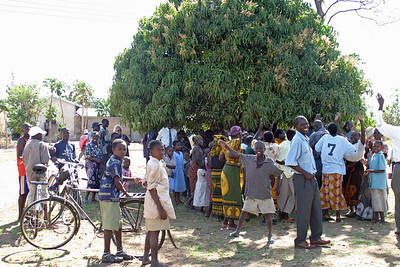 Bisarye, Tanzania on Saturday, November 12, 2005. 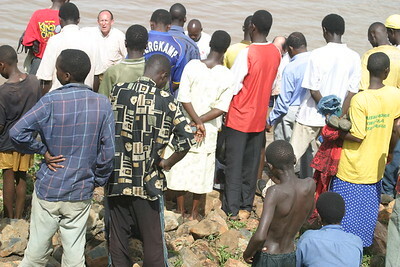 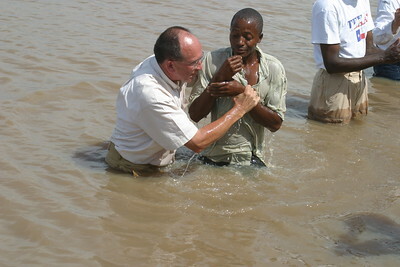 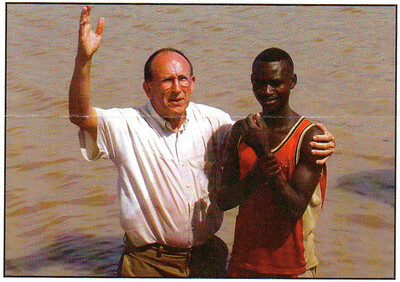 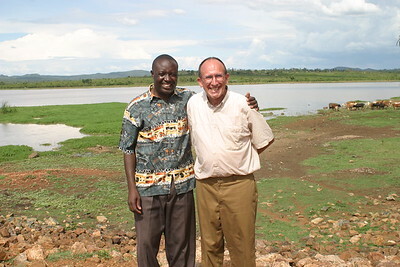 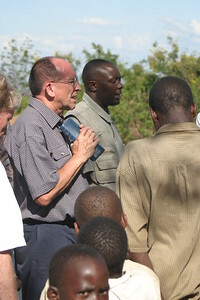 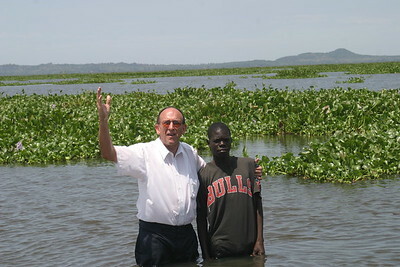 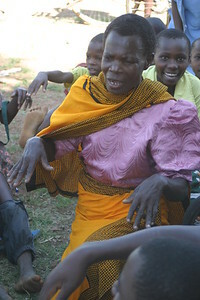 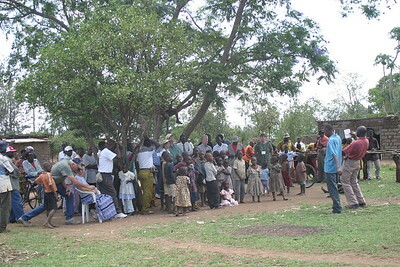 Bisarye, Tanzania on Monday, November 14, 2005 for witness, service and baptism in a nearby pond. 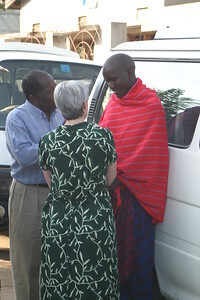 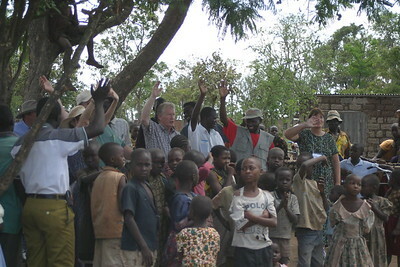 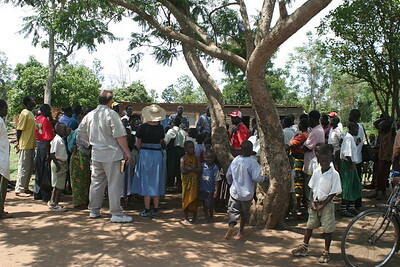 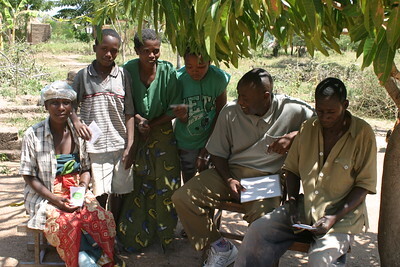 Samson Kisia & Ann Cretin witnessing to a Maasai man in Musoma, Nov. 10, 2005. 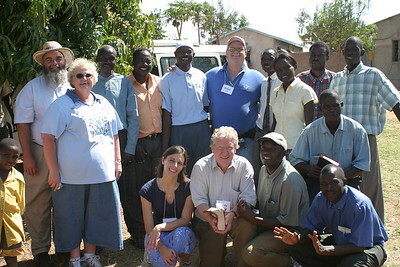 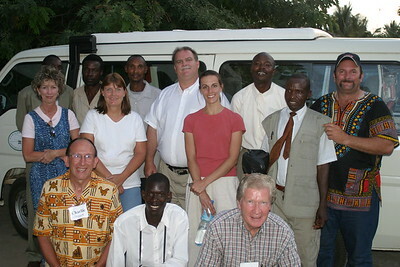 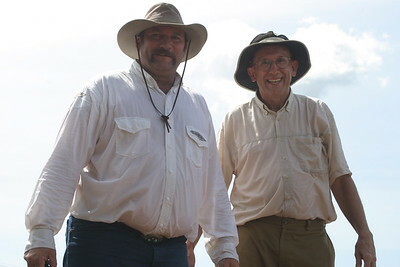 Last day out at Sabasaba, Tanzania for witness and service, Tuesday, November 15, 2005.